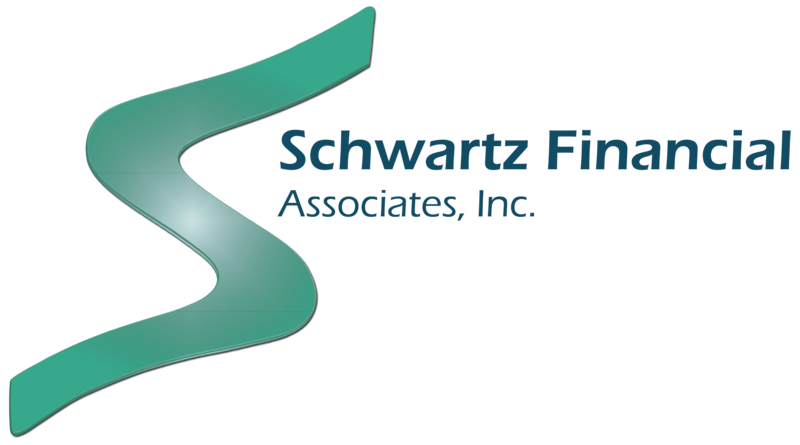 Tamara S. Kukainis is a Certified Financial Planner™ certificant, and has been presiding over Schwartz Financial since 1997. She is currently a Registered Representative of Cetera Advisor Networks, as well as an Investment Advisor Representative of Vicus Capital, Inc. and an Independent Insurance Agent. 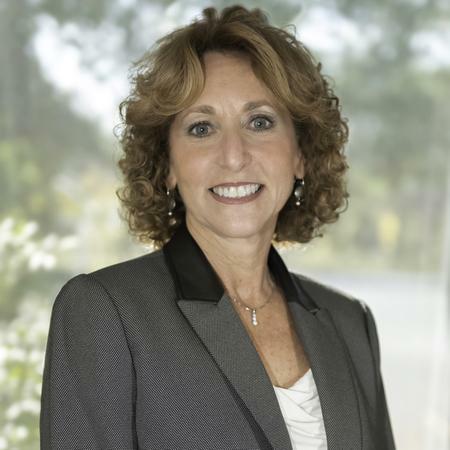 She began her career in the financial planning industry in 1987 and has since expanded the practice to include full-service brokerage accounts, an enlarged in-house client support staff, professional portfolio management and custom-designed employer-sponsored retirement and insurance plans. Mrs. Kukainis holds a BA in Economics from Rutgers University in New Brunswick, NJ. Her professional background includes corporate banking and cash management. This shall not be deemed to be a solicitation or offer of securities where Tamara Kukainis is not registered. Daniel Kukainis is a Financial Advisor at Schwartz Financial. He is a Registered Representative of Cetera Advisor Networks, an Investment Advisor Representative of Vicus Capital, and a NJ Licensed Insurance Agent. Prior to joining Schwartz Financial, Daniel successfully completed AT&T’s leadership training program and managed a number of retail company stores. He subsequently gained experience as a Financial Services Representative for TD Bank. Daniel holds a BA in Economics and History from Rutgers University in New Brunswick, NJ. His primary duties include working with next generation Schwartz Financial clients, creating and implementing marketing and social media outreach, and providing ongoing Financial Planning Services. 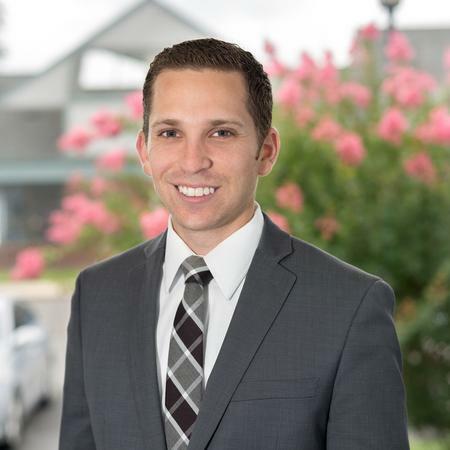 Daniel’s number one goal is to provide superior customer service to all of our clients. 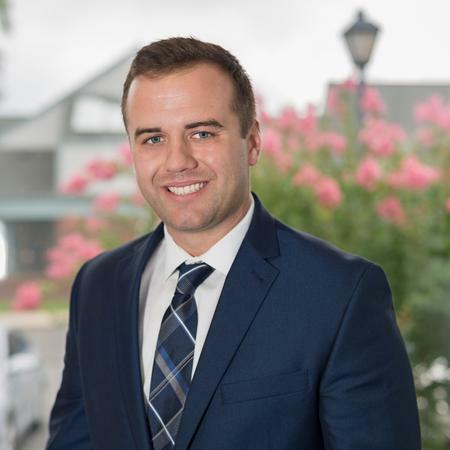 Taylor Venanzi is a Registered Representative of Cetera Advisor Networks, as well as an Investment Advisor Representative of Vicus Capital, Inc. Prior to joining Schwartz Financial Associates, Taylor worked as a Bank Regulator for the Office of the Comptroller of the Currency in New York City. Taylor holds a BS in Finance from Penn State University in State College, PA. His primary duties consist of developing and implementing personalized financial plans for Schwartz Financial clients and working with clients on an ongoing basis to review and update their plans. 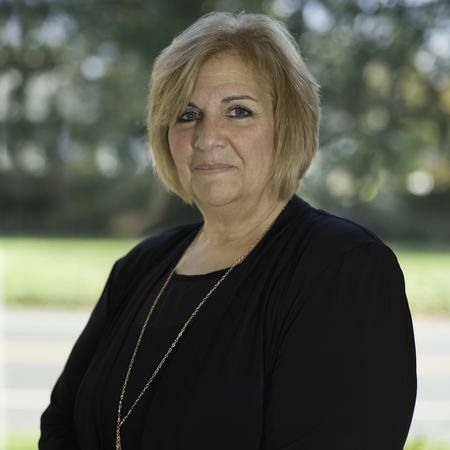 Shari Plevinsky is our Client Services Manager and cheerfully handles all customer service requests. Shari also is responsible for Compliance Administration, Bookkeeping and Operational Support. Shari brings many years of valuable experience to our firm. 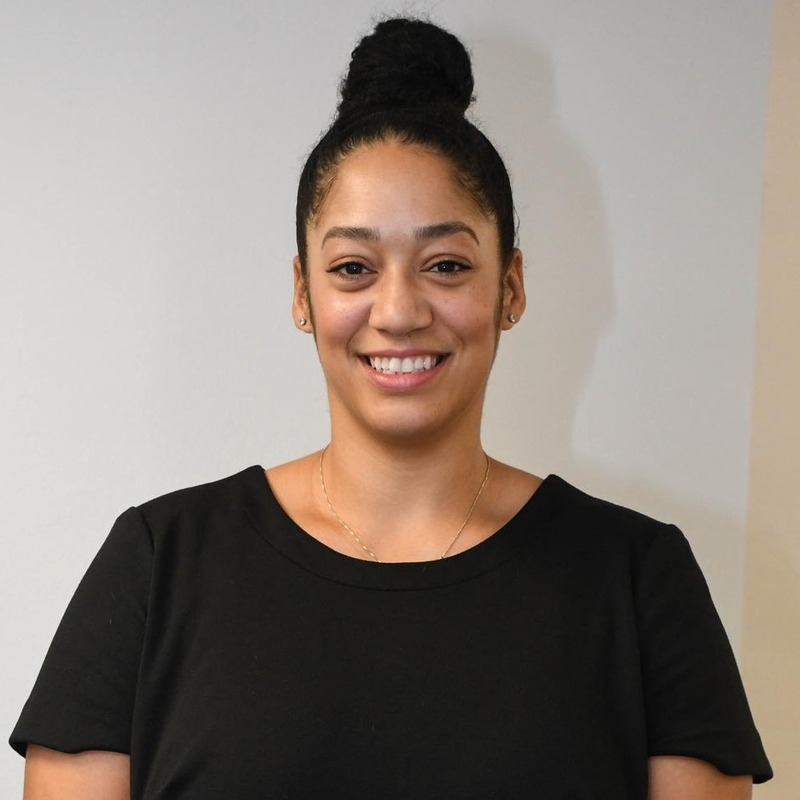 Jenna Frisby is our Administrative Assistant whose duties include appointment scheduling, general office support and client assistance, as well as special projects as required. Phyllis Pearl is a Registered Representative of Cetera Advisor Networks. 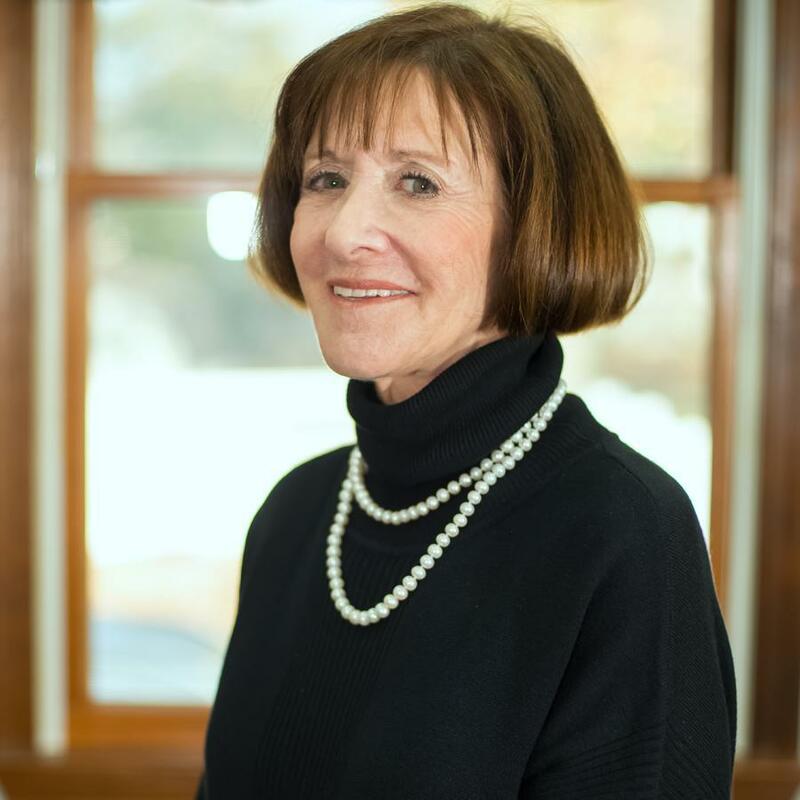 Phyllis has a BA in Marketing from the University of Maryland, and uses her many years of investment and insurance management experience as our Financial Consultant.